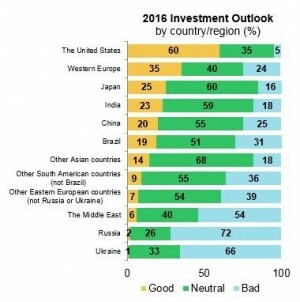 The United States is the only country that a majority of Denver-area high net worth (HNW) investors regards as a “good” investment for 2016 and most have no plans for increasing their international investments, according to a recent Investor Pulse Poll conducted by Morgan Stanley. This finding among others were recently released following a “Morgan Stanley Investor Pulse Poll” of 1,003 US HNW investors ages 25 to 75 with $100,000 or more in investable household financial assets. 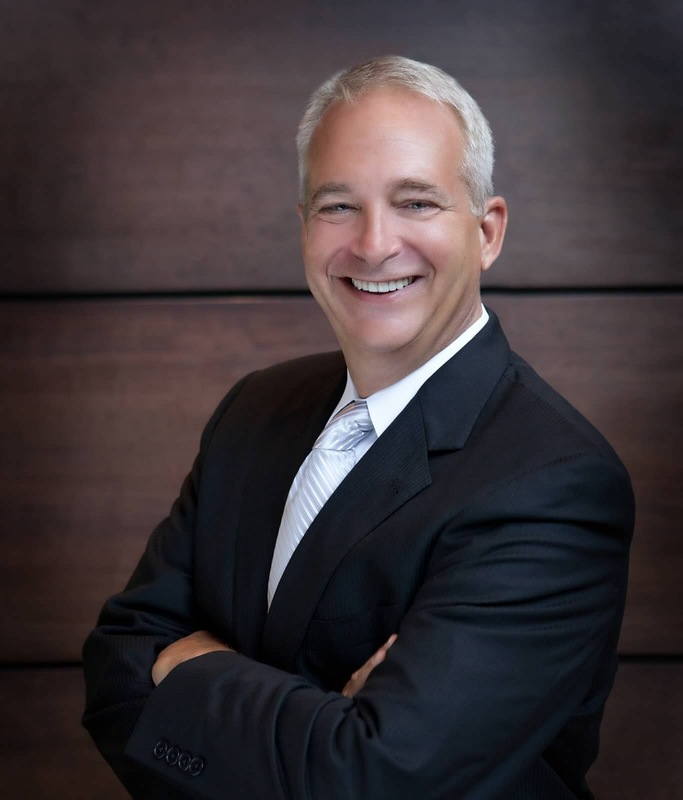 This national sample included an oversampling of 300 HNW investors in the Denver Metro Market. At 60%, the sentiment toward investing in the U.S. is at least 25 percentage points higher than the next region and countries, Western Europe (35%), Japan (25%) and India (23%). 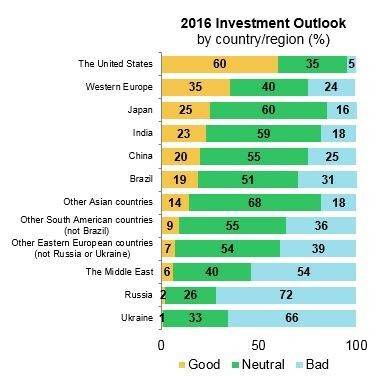 Majorities rate Brazil, other South American countries, China, Japan, India and other Asian countries as “neutral.” Russia (72%), Ukraine (66%) and the Middle East (54%), on the other hand, are widely seen as “bad” investment prospects for 2016.
International investments are not overly popular among Denver-area HNW investors. A very slim majority (51%) say their investment portfolio currently includes international investments, such as international mutual funds or non-US stocks or bonds. The remainder either does not own international investments (31%) or is unsure (18%) if international investments are in the portfolio mix. 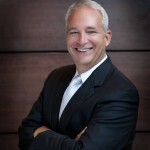 Top reasons among those not owning international investments include not being familiar enough with international investments (54%), increased foreign conflicts (45%), a general sense that international investments are too volatile (36%) and wanting to keep all assets invested in US companies (30%). 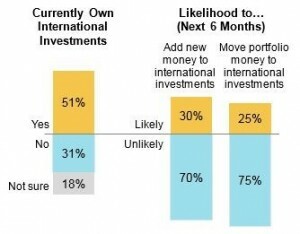 Most (75%) HNW investors overall are unlikely to move money within their portfolio to international mutual funds or non-US stocks in the next six months. And just slightly fewer (70%) say they are unlikely to add any new money to invest in international mutual funds or non-US stocks. Among HNW investors who do have international investments, these investments tend to make up a relatively small share of the overall portfolio. Eight in 10 (79%) of these HNW investors say that international investments make up less than 20% of their portfolio. Morgan Stanley’s core thesis has been that global growth would undergo a significant rebalancing from the US to other developed countries, namely Europe and Japan. And so far, it has proven true given the political and structural changes taking place in Japan and our expectation for an improving economic outlook in Europe. It will be interesting to see whether this will affect Denver HNW investors’ sentiment toward international investments in the long run.